Developers of Project Spark announced that they will be announcing the date for Project Spark’s beta at Gamescom this year in Cologne, Germany, in a livestream on Twitch.TV today. “It’ll start small, but we do believe that everybody who signs up will eventually get into beta,” said community manager Mike Lescault. Also at Gamescom will be a new build of Project Spark “that is going to have some new features that we have not even revealed,” Lescault said. Beta registration began on June 24, but a date was not made available at the time. 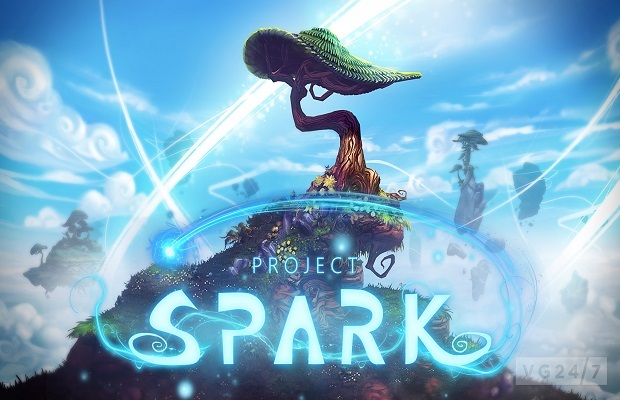 Project Spark was announced at E3 2013 this past June and will be available for Xbox One, Xbox 360 and Windows 8. Is this a game maker in a game or a game inside a game maker? You be the judge by leaving us a comment below or follow us on Twitter and like us on Facebook to share your thoughts.